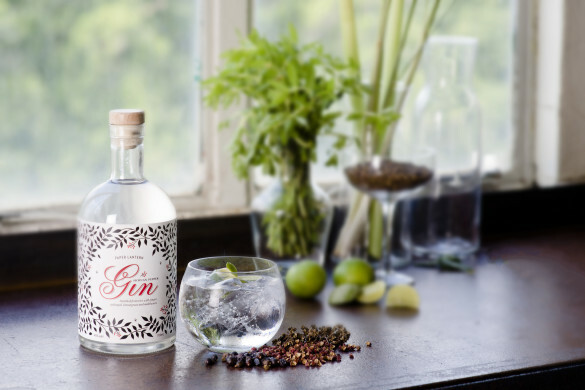 So if you’re out of Valentine’s Day ideas – or can’t even think of one! – we have you covered. Here’s a list of top 10 things to do for Valentine’s Day to ensure that its not only awesome, but will likely, make you lucky, too. They say if you are in love with the right person, everyday is Valentine’s Day. But things to do on a Cupid’s day depends on how long you’ve been seeing each other and what level of romance you want to create. The best way to say the three magical words is undoubtedly an absence of red Valentine’s Day roses. 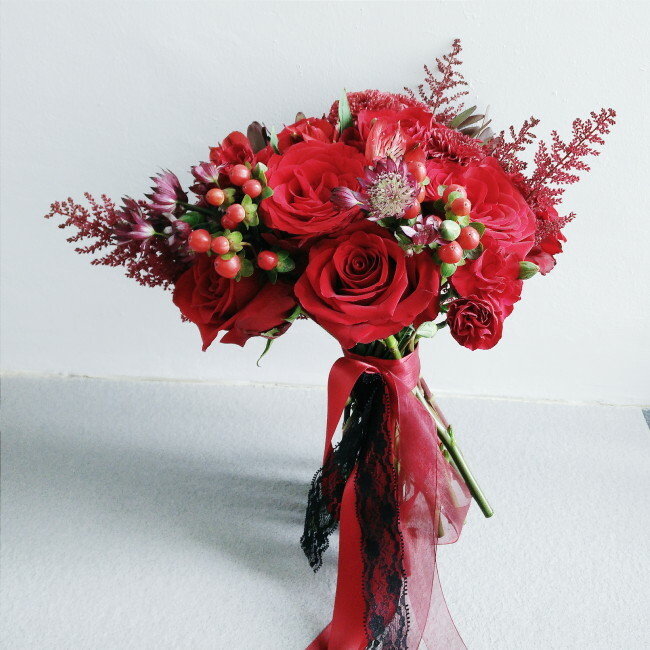 If you want to do it out loud, you can make your sweetheart blush with Huahee’s stunning Valentine’s florals. The owner, Claire, is able to customize your florals without having to burn a hole in their pocket, be it a simple bouquet. You can order Huahee’s happy blooms today! A luxurious spa experience is the one of the best things to do for Valentine’s Day. 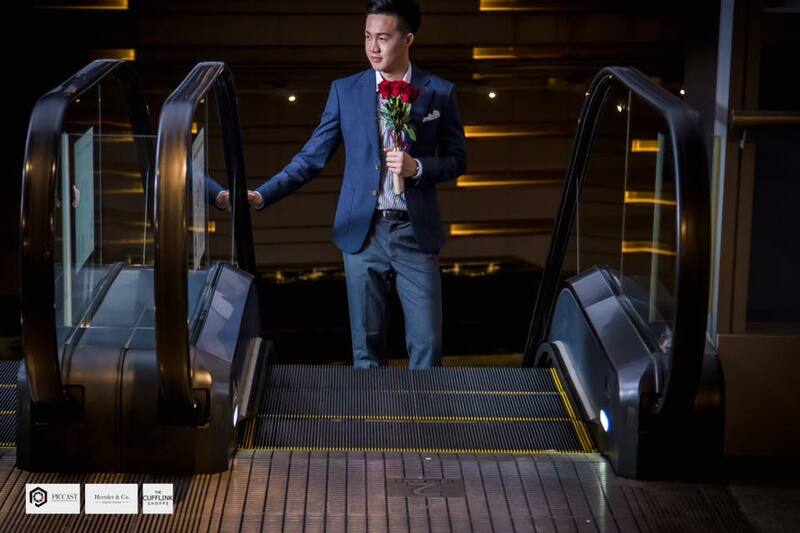 Surprise your significant other with pampering Valentine’s Day spa treatments from The Fullerton Spa, an urban oasis located at the heart of the central business district within the Neoclassical tranquillity of The Fullerton Hotel Singapore. 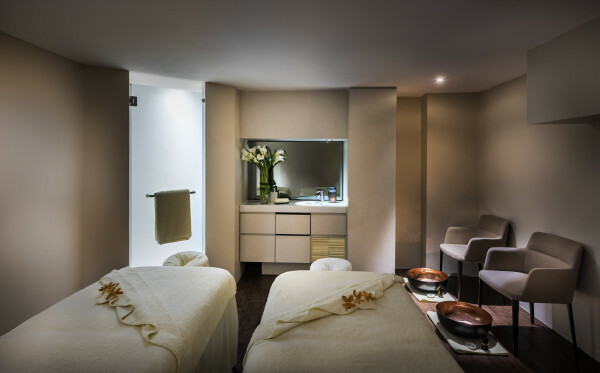 Begin the magical experience with a 30-minute Bespoke Skin Polish, a unique signature body therapy rich in mineral salts and Oriental element oil blends to gently rejuvenate and radiate the skin. Next, indulge in The Ultimate Aromatherapy, a 60–minute treatment which starts with a consultation followed by an aroma test to determine the oil most suitable for you. Our skilful therapists will carefully apply pressure to stimulate the nervous system, using Swedish techniques to relieve muscular tension, leaving you deeply relaxed and recharged. 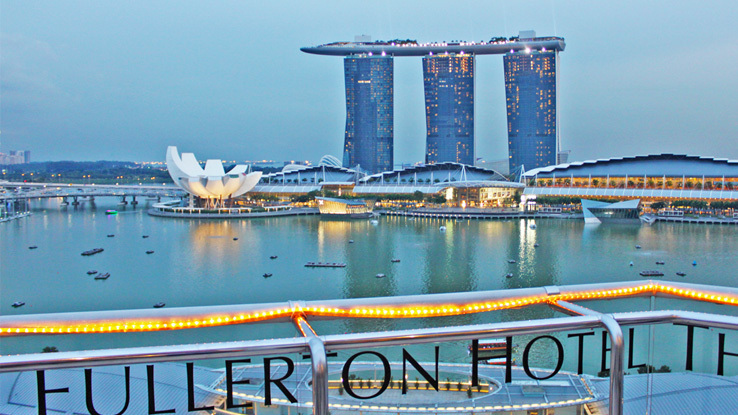 Available at S$440++ (usual price S$490++) for two persons and valid from now to 28 February 2016. In addition, receive an exquisite two-piece Bath & Shower Oil Set from Aromatherapy Associates when you book by 6 February 2016 or purchase a minimum of any 3 pieces of Aromatherapy Associates products and receive a limited edition eco-friendly Jute Bag (while stocks last). 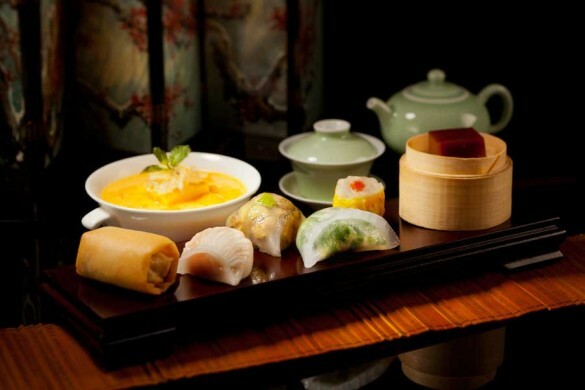 Spa treatments at The Fullerton Spa are no longer an extravagant want, but a luxurious need. For those who cannot afford time for a getaway, one of the things to do for a Valentine’s Day is to go for a relaxing adventure. For a magical experience, book a room at Wanderlust Hotel. 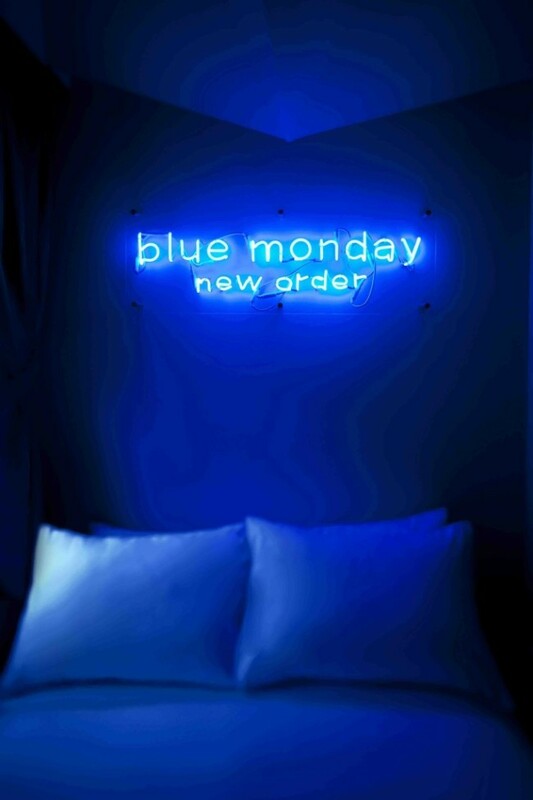 It has pantone-themed rooms with interesting colors to choose from. 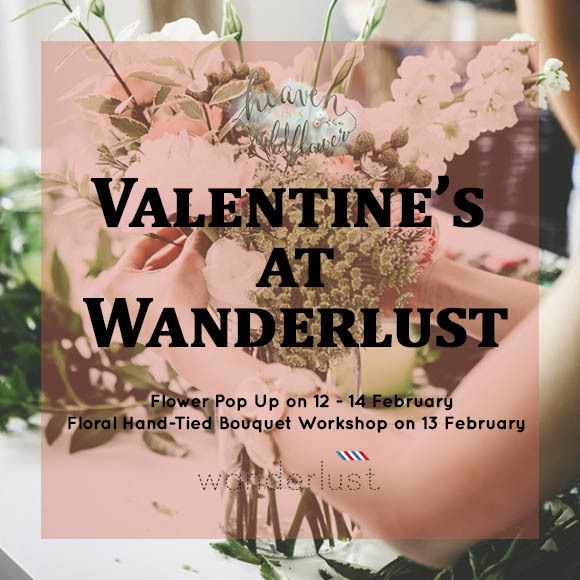 Join Wanderlust for a pop-up with Heaven in a Wild Flower who will be setting up shop at the lobby from 12 to 14 Feb, with a special workshop on the February 13th! More details will be on Wanderlust! 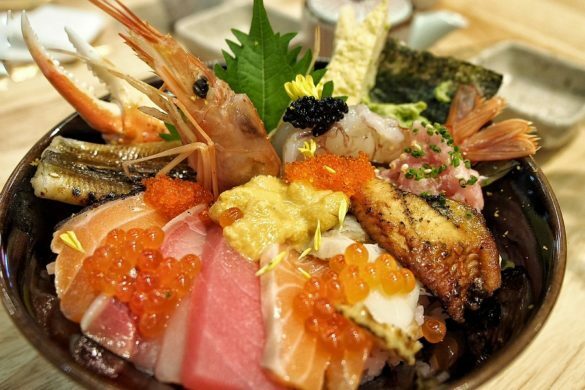 Any occasion is a good excuse to go to a nice restaurant and have a great time. 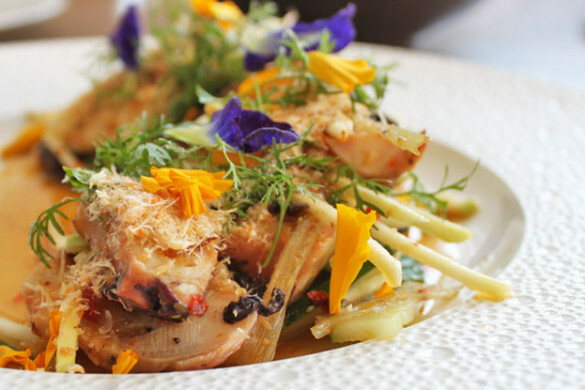 Go for a romantic Italian fare at Lighthouse at Fullerton. The view at twilight was enthralling, with the full picturesque Marina Promenade in all its glory. The perfect thing to do for a romantic night. Wine and dine with your significant other at The Lighthouse restaurant perched atop the hotel alongside panoramic views of the Marina Bay skyline, for the perfect romantic setting. 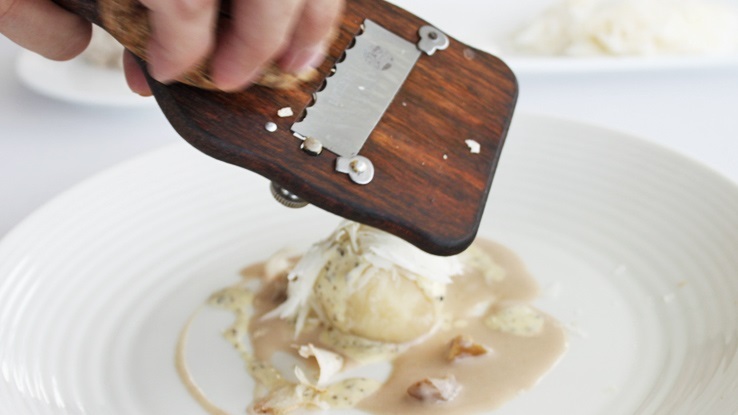 On 13 and 14 February 2015, enjoy an intimate 6-course dinner menu that starts with Lobster Carpaccio with Lemon and Tomato Confit, followed by Light Vegetable Cream, Hokkaido Scallops and Truffle Caviar. Other highlights include Homemade Taglierini, Wild Mushroom Ragout and Black Truffle, and Grilled Beef Wagyu Tenderloin, Cherry, Foie Gras and Pototoes. End the meal on a sweet note with the Guanaja Chocolate Cake with Raspberry and celebrate your love with a bottle of Veuve Clicquot Ponsardin Rosé available at S$800++ per couple (limited to 5 tables). For more information, do visit Lighthouse at Fullerton. Alkaff Mansion’s 4-course and 5-course Valentine’s Day dinner. 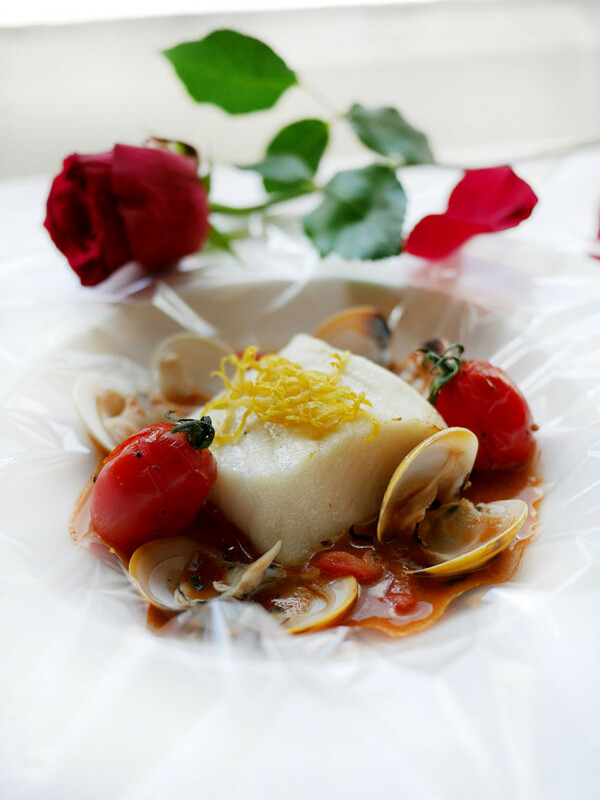 Fulfill your heart’s desires and ignite the spark of love with an evening of gastronomical delights with Alkaff Mansion’s 4-course and 5-course Valentine’s Day dinner. You can get more information at Alkaff Mansion. Nothing beats spending an evening with your loves one with a long romantic walk. It is probably the simple yet most romantic thing to do. 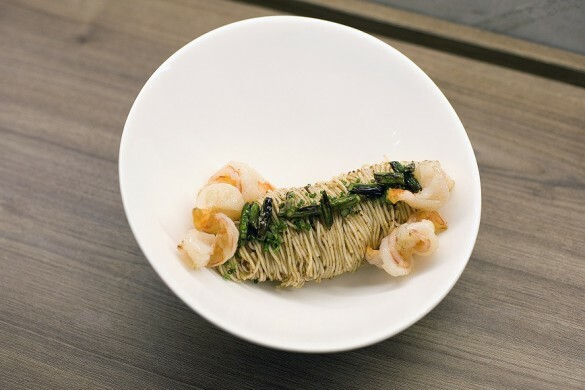 A perennial favorite for long romantic walks with a breath-taking skyline, One Fullerton by the Marina Promenade houses Forlino – it brings best of both worlds, Forlino presents bold Italian flavors, and with nuances of Japanese intricacies. For booking enquiries, visit Forlino for more information. A staycay at WANGZ Hotel will probably not cost you a bomb. It offers a perfect set of six themed rooms to choose from, which will offer the ultimate comfort and relaxation for a weekend leisure. The Soak Room comes with an inviting option for romance or rejuvenation. 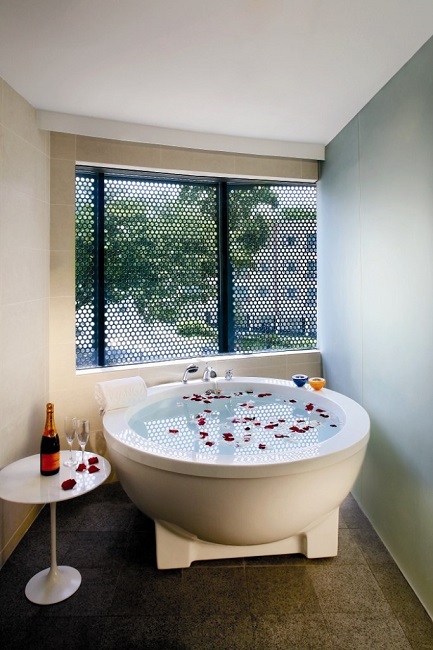 You can pamper yourself for a real relaxing treat in the round free-standing tub, overlooking the city lights. Available from 12 to 14 February 2016, book the Canopy or Soak room and enjoy a blissful soak in our free-standing bathtub made for two filled with flower petals.Price from S$388++. Best of all, they offer complimentary late check-out until 2 p.m. Book into WANGZ today. 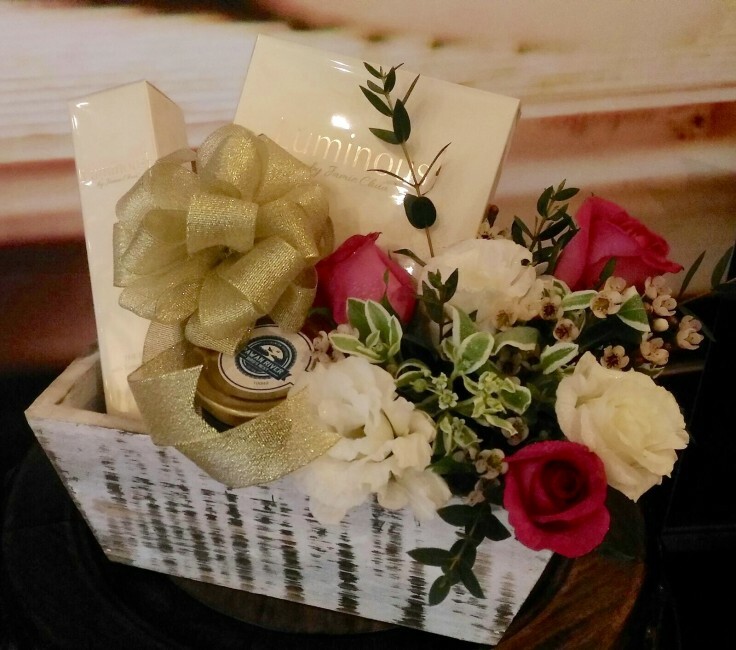 If you’re sending the 5429th Valentine’s Day gift for him and you are running out of good ideas, getting a bespoke and manly gift is the best thing to do. Try Hertslet & Co., an exclusive bespoke outfitter for the discerning modern-day Singaporean man. A lot of dudes don’t have strong feelings about women’s fashion either way. If you really want to give her a great gift, shop away at Annielka – a wonderland online store for unique designer Jewellery that offers gift wrapping saving you the hassle. 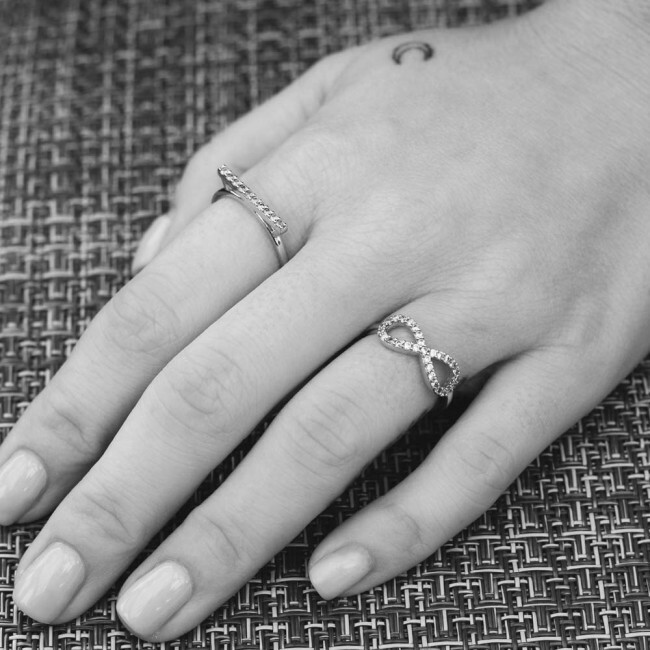 The popular ring for Valentine’s day is the infinity ring (infinity is a symbol of everlasting love). The crystals are Swarovski crystal elements which is a great feature and everyone knows and loves the Swarovski brand and Quality. For all AsiaStyleAsia readers, by keying ‘ASAINFINITY15‘, you can get 15% off all infinity rings and infinity bracelets with free returns for incorrect ring size! SHOP away at Annielka today! Returns policy is within 30 days. Champagne may be romantic, but skincare is her true perfect choice. For the woman who does appreciate a good at-home pampering, Luminous1 By Jamie Chua is a great alternative gift for her! – $50 Credit for listing of your designer goods on The Closet Raider. Visit their Facebook for more updates! Set your Valentine’s Day right with these 10 things to do for Valentine’s Day! Whatever it is, pick an activity that both will enjoy, and just forget about the world.